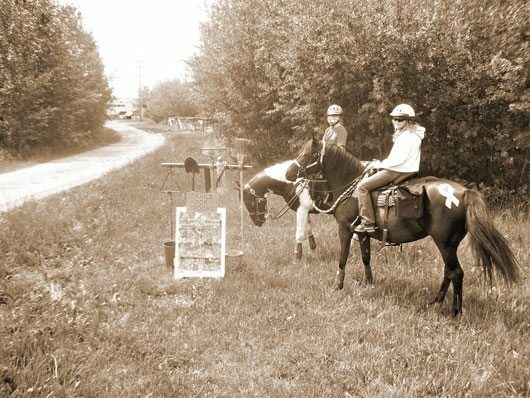 The Edmonton Garrison Saddle Club hosted an approx 13 km trail ride on Canada Day to raise funds for the Soldier On fund. 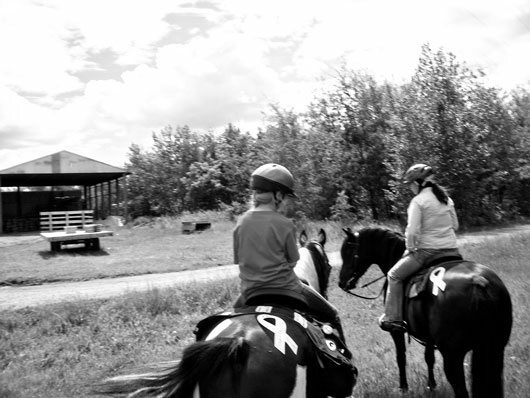 The trail ride is designed for all levels of riders. Riders are asked to raise pledges and pay a registration fee to cover the operating costs. We raised almost $5000.00 in our first year. That is amazing and a testement to all the hard work by the planning committee and riders. Can’t wait to see what happens next year. Everyone said they had a great time and would recommend it to others. All the horses and riders did well, and for many of them it was their first real trail ride. Please post your pics on this page and the Edmonton Garrison Saddle Club group page if you have some. Thank you all for making it such a great day! Mark your 2011 Calendars to participate in this wonderful family event and help make a difference for our TROOPS and their families. The trails were peaceful and people friendly as the old West! It was a wonderful visit “ A day late but a very enjoyable make up ride as we chatted about future events for the Garrison Saddle Club. 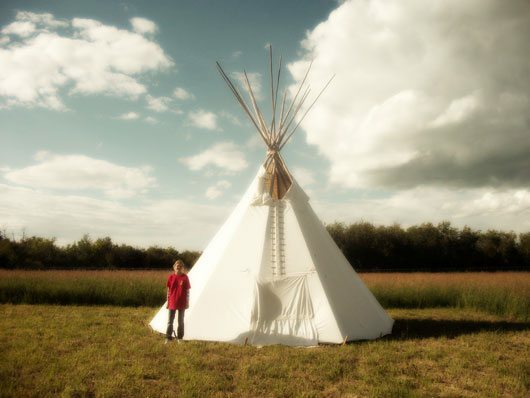 We experience several types of terrain; our horses enjoyed a full field of Alpha Grass to a Tepee. Every one of the actual Ride worn RED and our Horses proudly wore the Yellow Ribbon the next day, we have come to know and respect. I have to admit a civilian cannot ride on the base without great thoughts of the many soldiers and their families’ sacrifices that have been at grace for us. The weather was perfect as if God himself wished it just right!